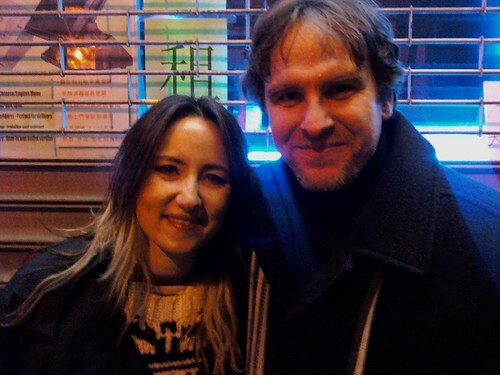 The Official KT Tunstall Board View topic - Saw the Philly show and loved it! Post subject: Saw the Philly show and loved it! I still can't wrap my head around the experience I had last night. Many thanks for a wonderful show, and for the music that has meant so much to me these past 4-5 years. Post subject: Re: Saw the Philly show and loved it!